WAKISO – An Asian family has dragged government and Wakiso District leadership to court, seeking 30 billion shillings compensation for allegedly taking over their land. Esmael through its Nakyesanja Holdings Limited, in its suit before filed before the High Court in Kampala, claims that after they were expelled by Idi Amin in the 1970s, the government took over their land located in Wakiso without their consent and divided into sub-plots before selling it off to different individuals, including government officials. Some of the occupants of the land include Mbogo Mixed Secondary School. The Departed Asian’s Property Custodian Board and Wakiso District Land Board have also been sued in its capacity as the one which allegedly mismanaged the land after government took it over. In the court documents, the family claims that it returned to Uganda in 1997 and repossessed their land, they were shocked to find that other people had acquired part of it and hence refused to vacate. Wakiso District land board is accused of issuing certificates of titles on the contested land and that in 2014, the occupants claimed bibanja interests and challenged the complainant’s title by demanding for a police investigation into the land. Through their lawyers of Lex Uganda Advocates and Landwell Advocates, the Asian family claims that the actions of government bodies amount to trespass which illegal and unconstitutional. “That the actions of Departed Asian property Custodian Board in purporting to allocate the plaintiff’s land to the occupants after issuing a certificate of repossession for the same land in 1997 is illegal, null and void,” reads the court documents. 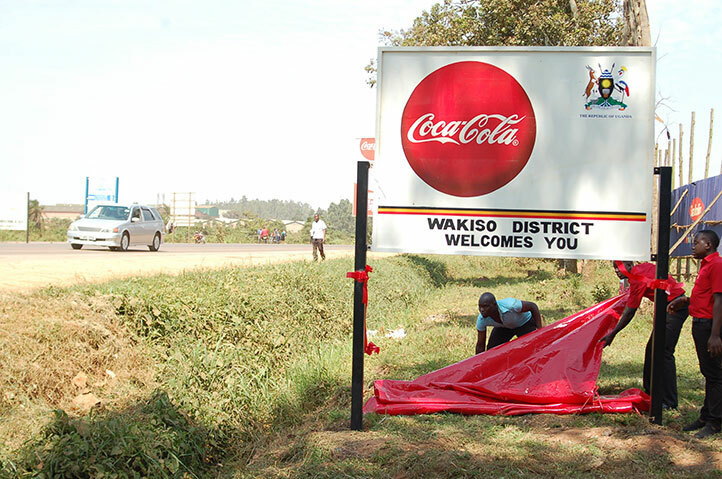 The family accuses Wakiso District authorities and Departed Asian’s Property Custodian Board of allowing several people to trespass on the land and erect illegal structures thereon without the complainant’s consent or planning permission. The family now wants punitive and general damages as well as interest at a commercial rate of 25 percent per annum and legal costs incurred on the land as per the current market value.